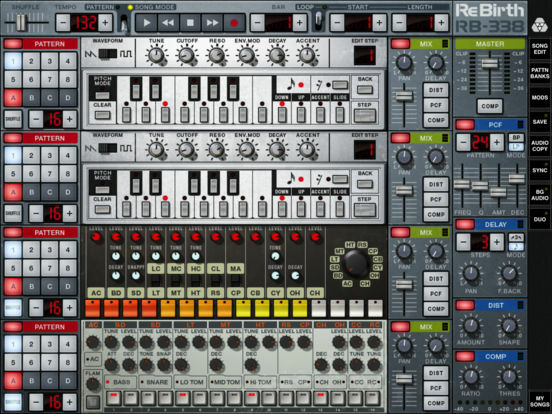 ReBirth recreates the quintessential 80s drum machines legendary bass synth that helped shape the sound of early house and techno. 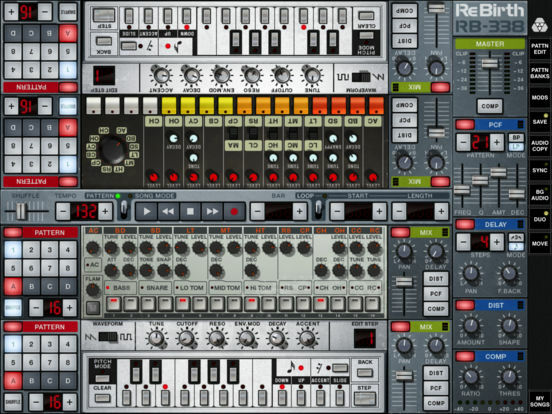 Combine these with FX units, fully featured pattern sequencers and a gorgeous-looking interface and you're ready to make killer tracks on your iPad. Share your music with friends on Facebook, Twitter and more using the built-in sharing features. 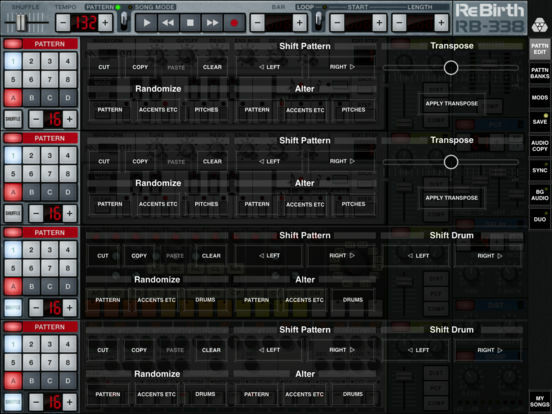 The sub-heavy analog drum machine that started it all back in 1980. The go-to beatbox for everything House and Techno. Press play and you're dancing. Raw and rugged distortion for that extra edge. Works wonders on any bassline. Pattern controlled Low-pass / Band-pass filter - a tweaker's delight. 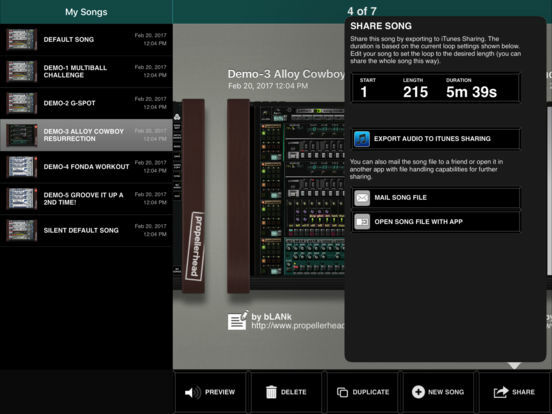 * Updated Audiobus and AudioCopy to latest SDK versions. * Bug fixes and stability improvements for iOS 8 and 9.